When Alexander Westcott becomes the new Earl of Riverdale, he inherits a title he never wanted and a failing country estate he can't afford. But he fully intends to do everything in his power to undo years of neglect and give the people who depend on him a better life. . . .
A recluse for more than twenty years, Wren Heyden wants one thing out of life: marriage. With her vast fortune, she sets her sights on buying a husband. 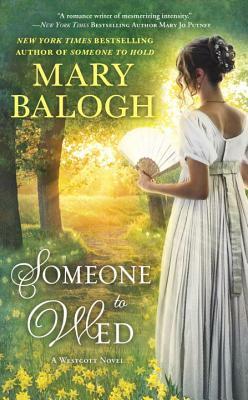 But when she makes the desperate -- and oh-so-dashing -- earl a startlingly unexpected proposal, Alex will only agree to a proper courtship, hoping for at least friendship and respect to develop between them. He is totally unprepared for the desire that overwhelms him when Wren finally lifts the veils that hide the secrets of her past. . . .